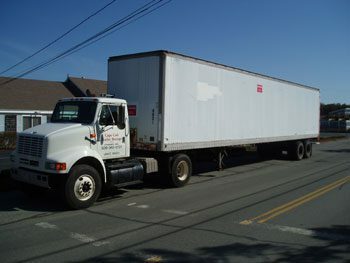 Cape Cod Trailer rents storage trailers (from 27′ to 48′) for short- or long-term storage needs. 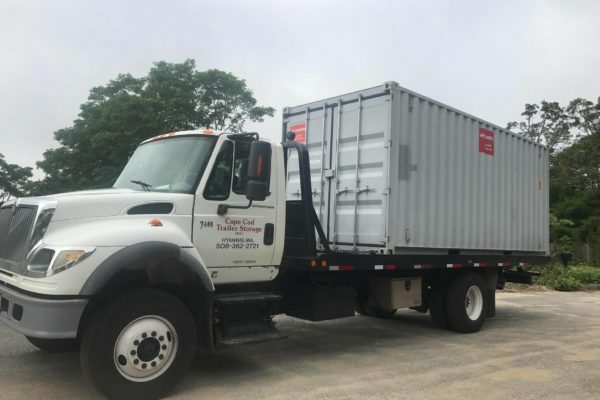 Storage trailers are often used for residential and commercial temporary storage and are great for seasonal inventory storage. Storage trailers offer the flexibility of on-site mobile warehousing and storage, as well as easy dock-height access. Cape Cod Trailer provides fast and convenient delivery of storage trailers. We’ll drop the storage trailer off on your property or back it up to your loading dock. When you are finished using it, we’ll come and take it away. Rental rates vary and are based on your needs.